This weekend, milk banks and NICUs worldwide celebrated World Human Milk Donation Day! For everyone working in human milk banks, today is the day above all others when we consider the global nature of human milk donation. There are currently over 600 milk banks operating in at least 60 countries around the world. We recognise the powerful contribution made by mothers everywhere as they share their surplus breast milk with sick and premature babies, and sometimes with babies whose own mothers are very unwell and unable to breastfeed. In so doing, they join a century old sisterhood of generous and caring individuals who have made and continue to make a very significant difference to the health and future of hundreds of thousands of tiny babies throughout the world. This year, rather than a party (no way could we compete with a Royal Wedding AND the FA Cup final?! ), the team at the Hearts Milk Bank are instead marking the day by announcing we have a new twin! Or more like, a big sister. We are proud to announce a transatlantic linking with the Rocky Mountain Children’s Health Foundation Mothers’ Milk Bank in Denver, Colorado. Gillian recently spent three days there, witnessing the results of almost 40 years of dedicated work to build what was initially a small hospital based milk bank into an establishment that recruits donors across the USA, sending donor milk to hospitals and home-based infants over a huge geographical area – throughout their history they have provided milk to hospitals in 50 states! Last year they recruited over 1000 donors and shipped out 22,000 litres of milk. In our first year, we have recruited 150 mothers as milk donors, and the number being recruited each week is rising quickly – we have big dreams and plans! Two new initiatives at the MMB really impressed Gillian. The first can be found in the entrance lobby. It is a model of a quaking aspen, the beautiful tree with its golden leaves in autumn, that can be spotted throughout Colorado. 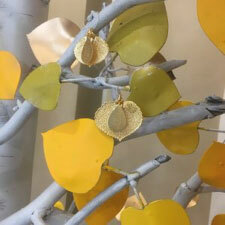 The milk bank’s aspen honours bereaved mothers and the engraved gold drops attached to the leaves act as a memorial to the babies whose short lives will be forever linked with the donation of the milk that helped save the lives of other infants. During her visit the staff were preparing for a very special event that took place yesterday. 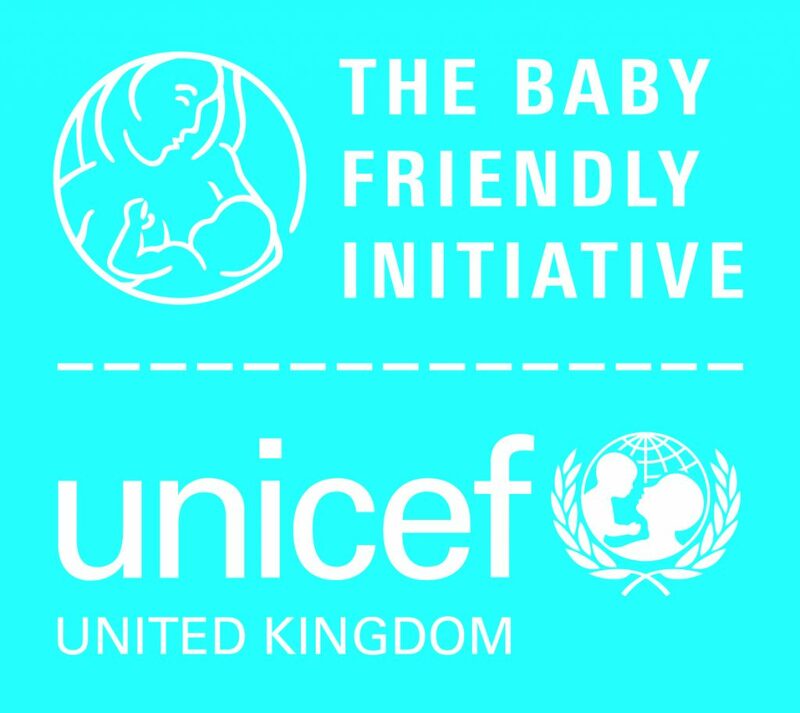 Friday May 18th was the launch date for their new Baby Café where mothers can receive practical help and support with their lactation and breastfeeding as well as in cases of plentiful milk supplies, find out more about donating some of their milk and the work of the milk bank. 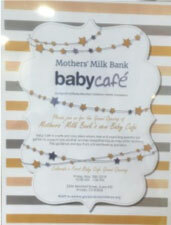 Cutting the ribbon and celebrating at the opening of the first Baby Cafe!